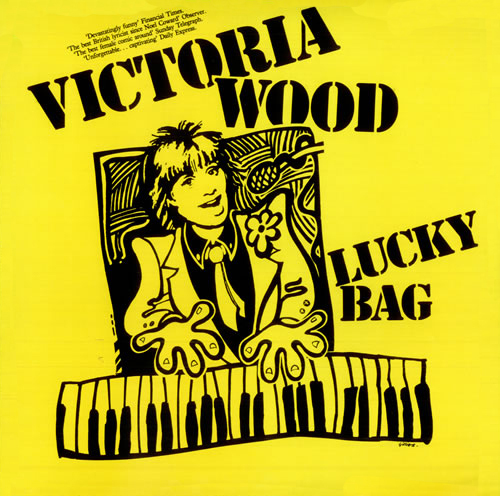 Here is a special download for you - my rip/remaster/encode of Victoria Wood's classic 'Lucky Bag' LP, released in 1983 and recorded during her first ever solo tour. Never reissued on CD (for no adequately explained reason), this offers over an hour of absolutely flawless standup, monologue and songs both comic and straight. 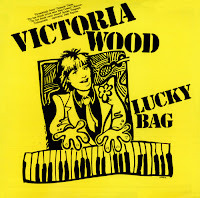 0 comments on "Victoria Wood - Lucky Bag 1983 (UK)"